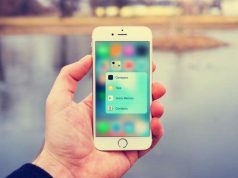 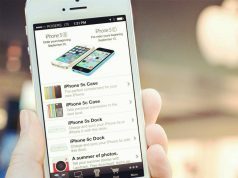 Jailbreak can always make some of the old devices reborn, to get some new features on non-supported device, such as latest feature ‘3D Touch’ that Apple launched specifically for the iPhone 6s and iPhone 6s Plus. 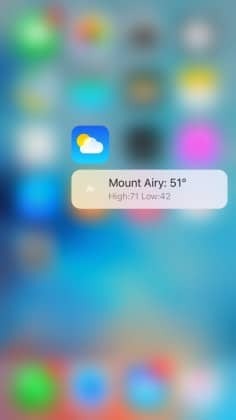 Now jailbreakers can get 3D Touch on their older devices by installing cydia tweaks, such as RevealMent, UniversalForce and Forcy tweak. Today another cydia tweak ‘Shortcuts’ released to further enhance the ability of 3D Touch on non-supported devices. 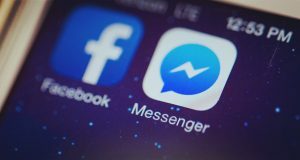 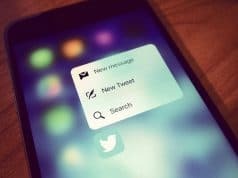 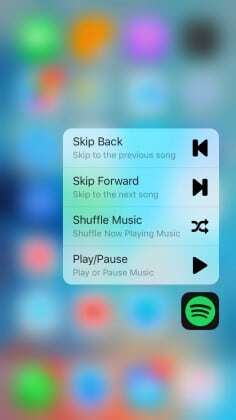 The tweak allows you to add more shortcuts to already-supported applications, as well as add shortcuts to applications that aren’t already supported. 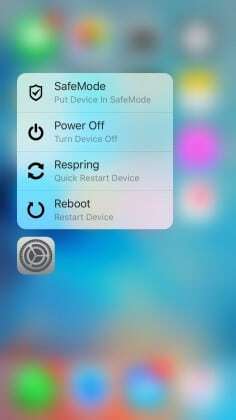 For example, in the screenshot above, you can see that the tweak adds boot option shortcuts to the Settings application icon, and a way to add Cydia sources to Cydia. 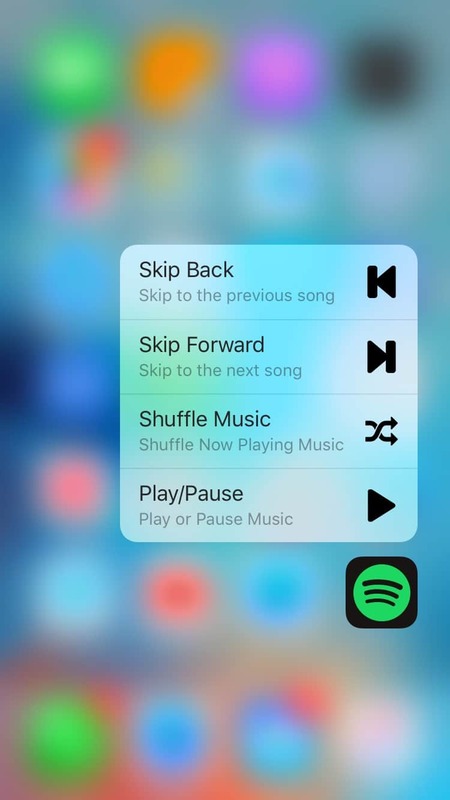 The developer also notes that the tweak adds shortcuts to Spotify, Weather, Stocks, and some other applications which are not specifically mentioned in the tweak description. 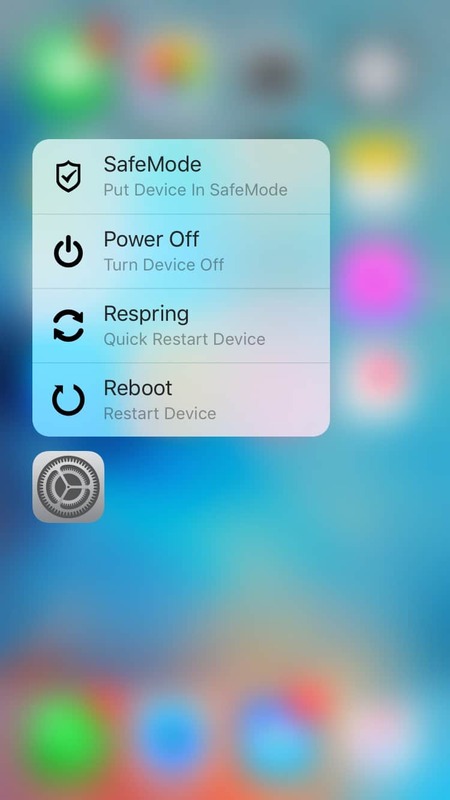 Shortcuts tweak is available in Cydia’s BigBoss repository for just 99¢. 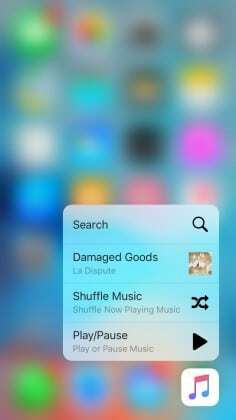 After installation, it will add a preferences pane to the Settings application where you can configure the tweak’s options to your liking.